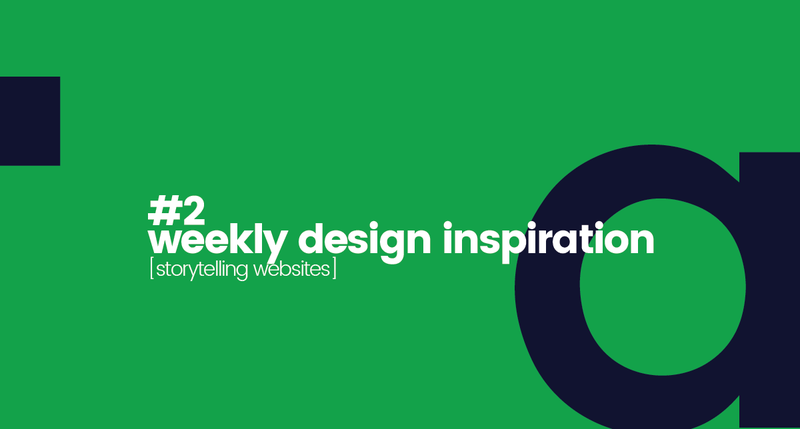 This week I want to share with you three of the most compelling story telling websites that I have seen in the past month while surfing for some inspiration on the web. Shout Against Violence is an immersive and interactive experience aimed to create awareness against violence towards women. When I first experienced it I felt some sorts of a horror-movie theme… it really takes you through what some women have to suffer in some of the darkest places of the world. 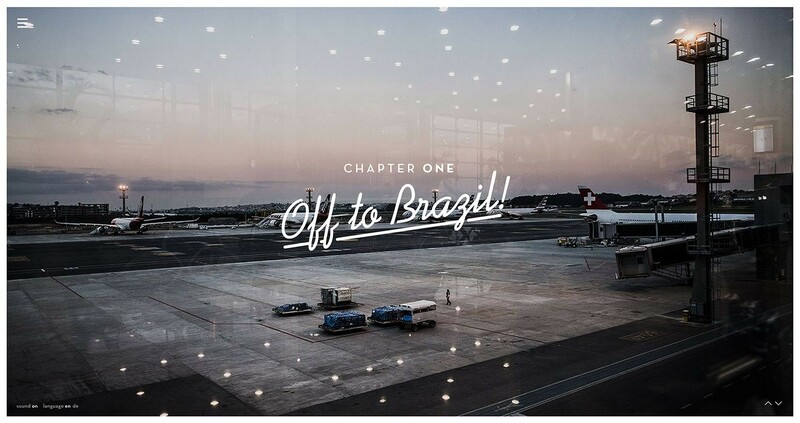 Even though I’m not a fan of the feelings that surged while going through the experience, I believe that is the whole point of the website, to make you empathise with such terrible situation. Try it and let me know your thoughts about it! 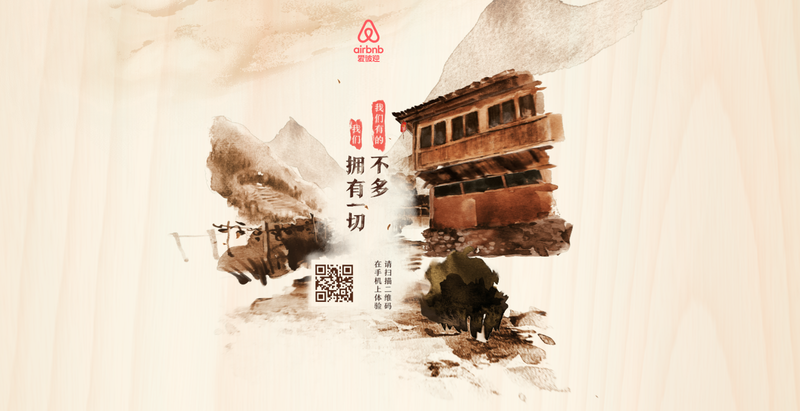 AirBnB developed a mobile only experience where you can explore a traditional Chinese rural village, carefully brought to life with more than 300 hand-painted illustrations. Very beautiful… give it a try, even if your mandarin is not on point, I think you would appreciate its artistry.